Cute Puppy Pic Friday – KeaPOD 128 | KeaNeato! 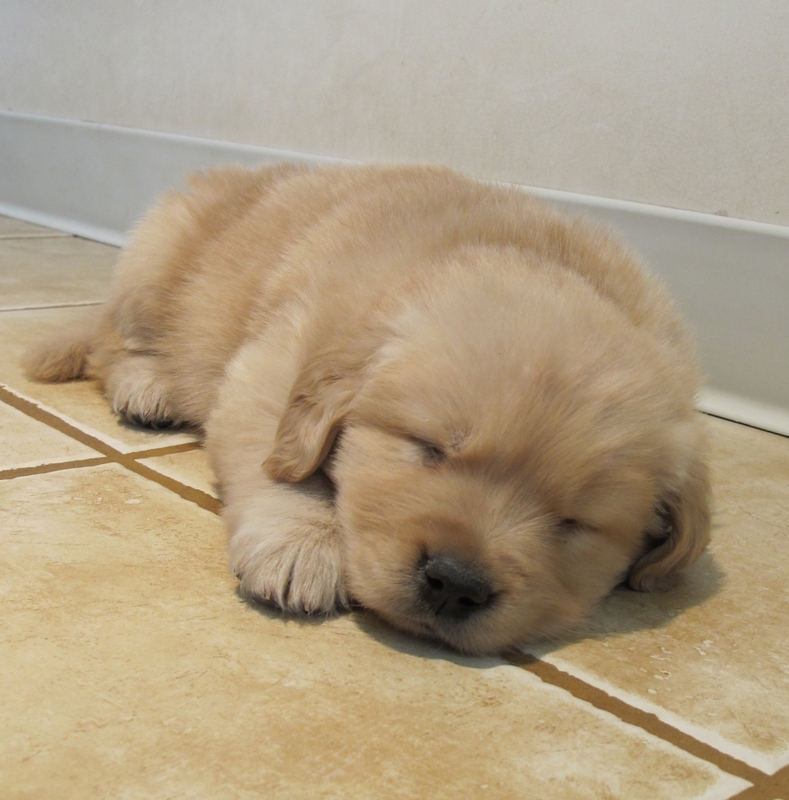 This entry was posted in Cute Puppy Pic, dogs, POD (picture of the day) and tagged golden retriever, photography, puppy. Bookmark the permalink.